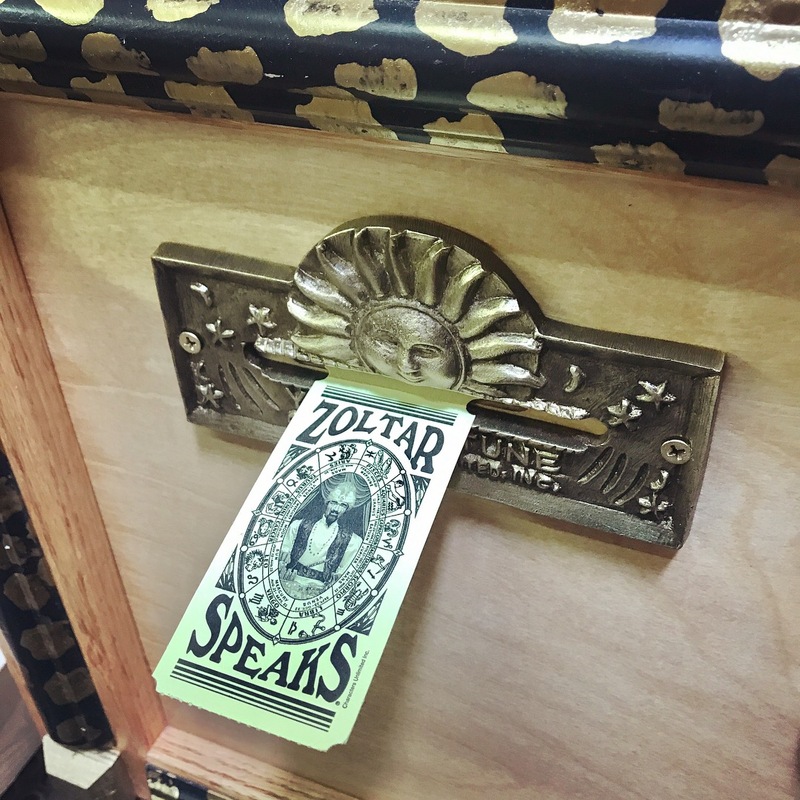 These fortune cards are designed to suit fortune telling machines of any theme. The back side of the fortune card has an astrological chart which includes the 12 zodiac signs and their respective flower and birthstone. The front side of the card has a fortune. Fortune cards come in bundles of 500 cards with 37 different fortunes.